Plans to have four new outlets by end of this year. Polaris-owned Indian Motorcycles is exploring the CKD (Completely Knocked Down) route for the Indian market, Polaris India Managing Director, Pankaj Dubey told the PTI. Currently, Indian Motorcycles imports its products from its lone plant in Minnesota, United States. 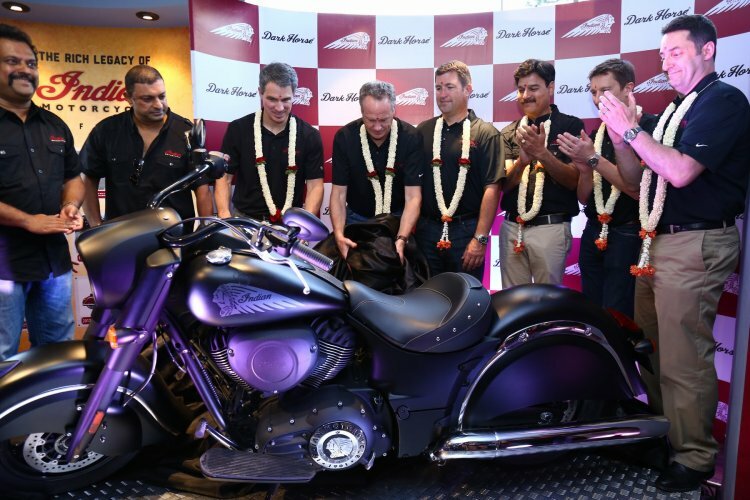 The Dark Horse and Roadmaster were launched in India yesterday. Mr. Dubey said that the company was exploring CKD assembly in the next three to five years. Post local assembly, prices of some of its models would come down owing to reduced taxes. Motorcycles with engine capacity above 800 cc attract import duty of 75 percent, and all of Indian's products fall under this category. Speaking of sales performance, Mr. Dubey said the company has garnered a 10 percent market share in the 1,600cc-and-above segment. This segment is estimated to account for 200 units per annum in India. By the end of this year, Indian will have presence in Chennai, Mumbai, Ahmedabad and Hyderabad in addition to showrooms in Delhi and Bangalore, the latter having been inaugurated yesterday. At INR 11.99 lakhs, the Scout is the most affordable product in the lineup. 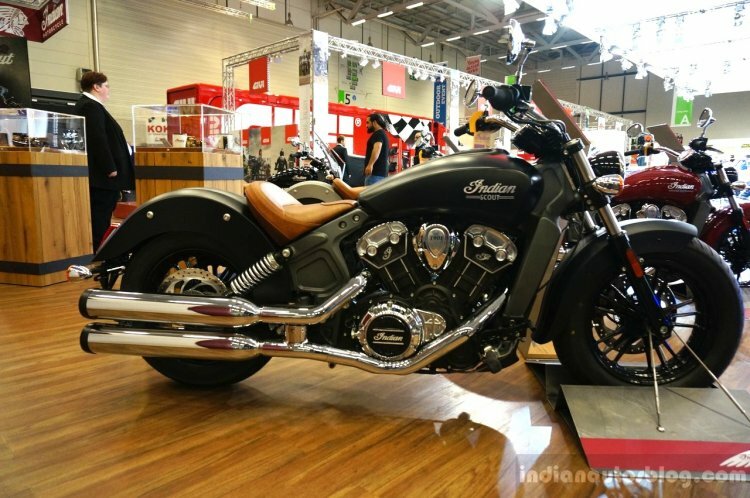 Indian's product lineup in India starts from the Scout, which is powered by a 1,131 cc V-Twin liquid-cooled engine, and is priced at INR 11.99 lakhs. Thereon, Indian offers the Chief range composed of the Classic, Vintage and Chieftain which are priced between INR 26.5-33 lakhs. Finally, the brand launched the Dark Horse and the Roadmaster in the country yesterday, which are priced at INR 21.99 lakhs and INR 34.95 lakhs respectively. Note: All prices are ex-Showroom, New Delhi.